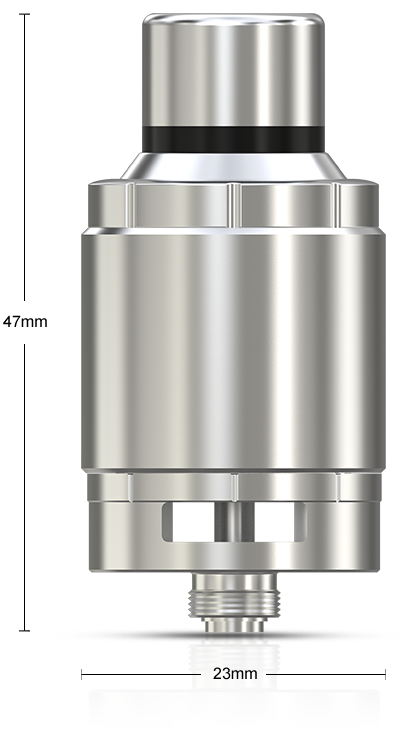 Lemo Drip is the first Rebuildable Drip Atomizer (RDA) by Eleaf. 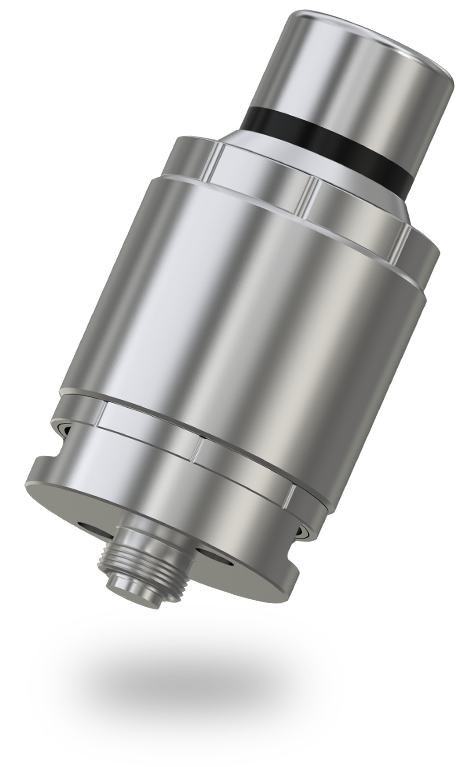 This RDA is made of stainless steel, making it both durable and fashionable. 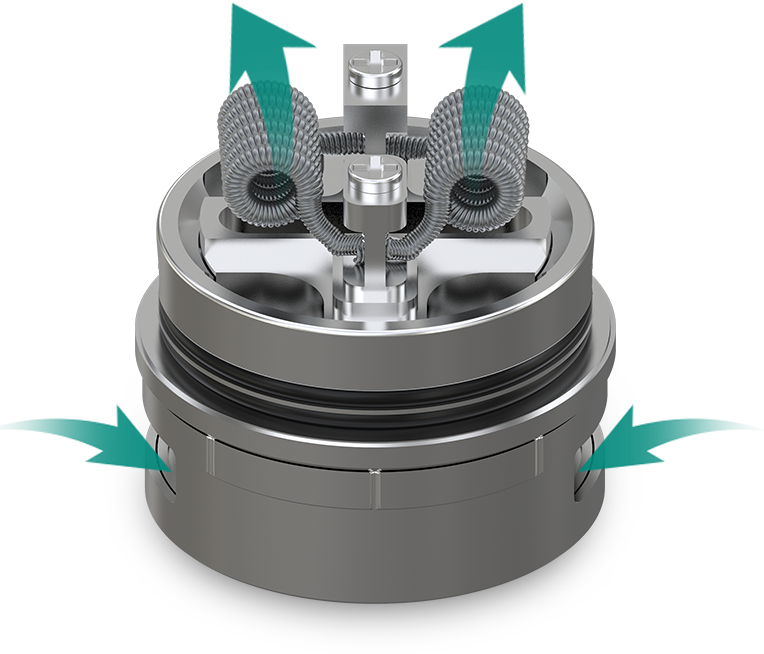 Not only does it have wide open space for ease of installing coil and cotton, it also has large air inlet slots for huge vapor production and the airflow can be adjusted to your preference as well. The wide mouthpiece is another plus to great vaping and nice flavor. with no thread connection, much more convenient to clean and use it. 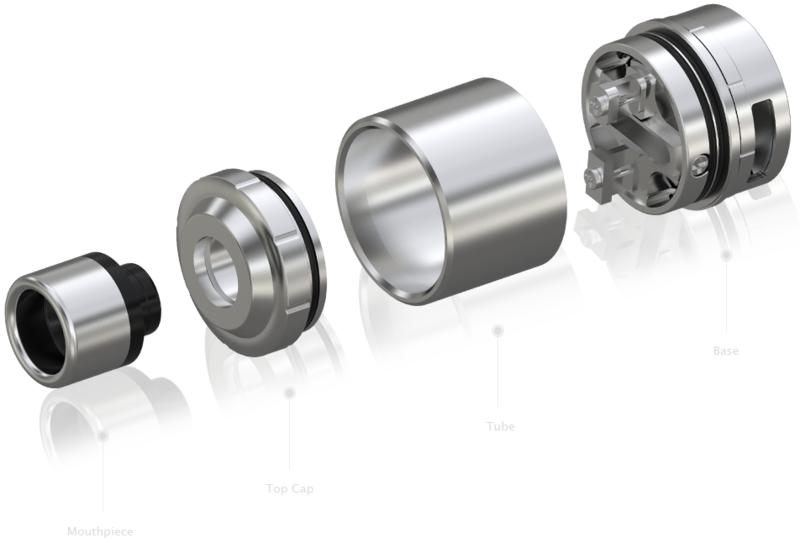 This RDA is made of stainless steel, making it both durable and fashionable. 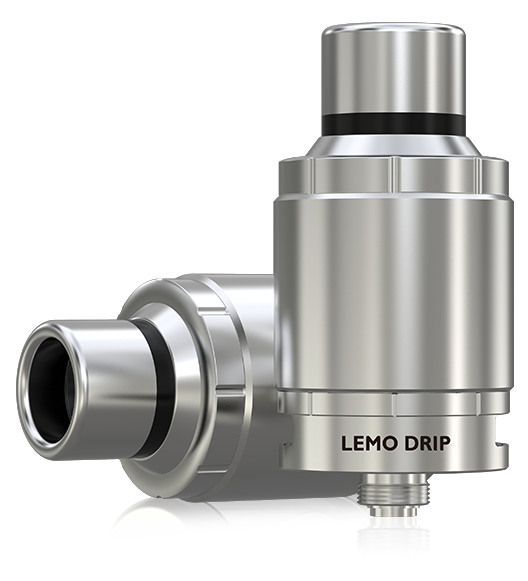 The Lemo Drip has large build space for ease of installing coils and cotton and brings you DIY fun. 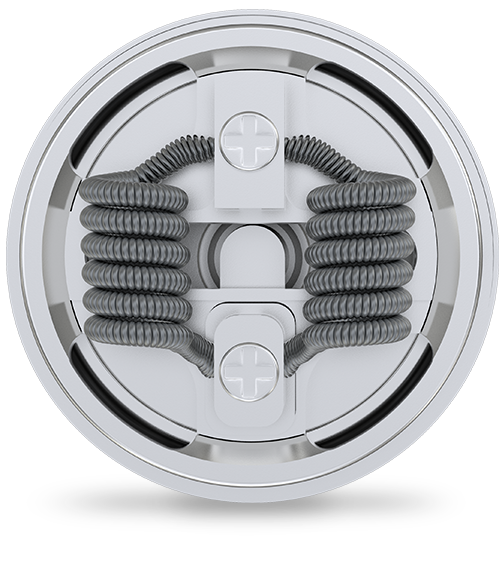 And when using our pre-made clapton coils, you will get great vapor production with nice flavor. 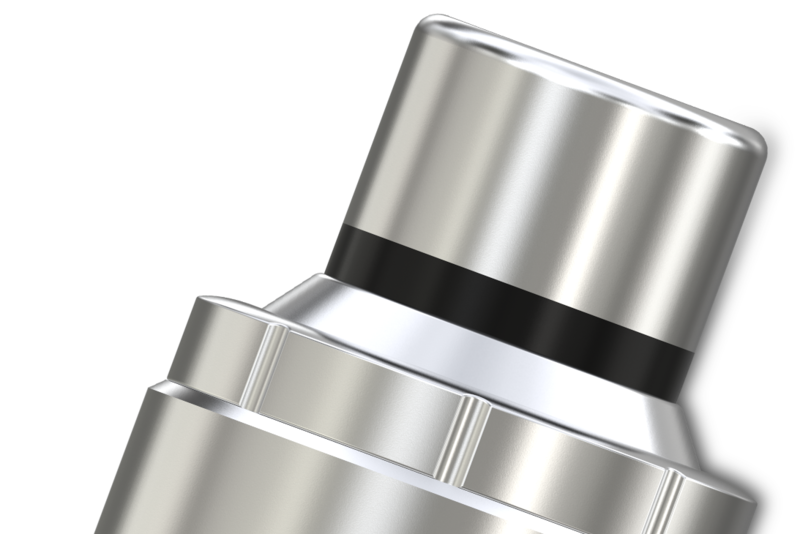 The Lemo Drip has large air inlet slots for more airflow. Also the airflow can be adjusted to your preference. The wide mouthpiece is another plus to great vaping and nice flavor.